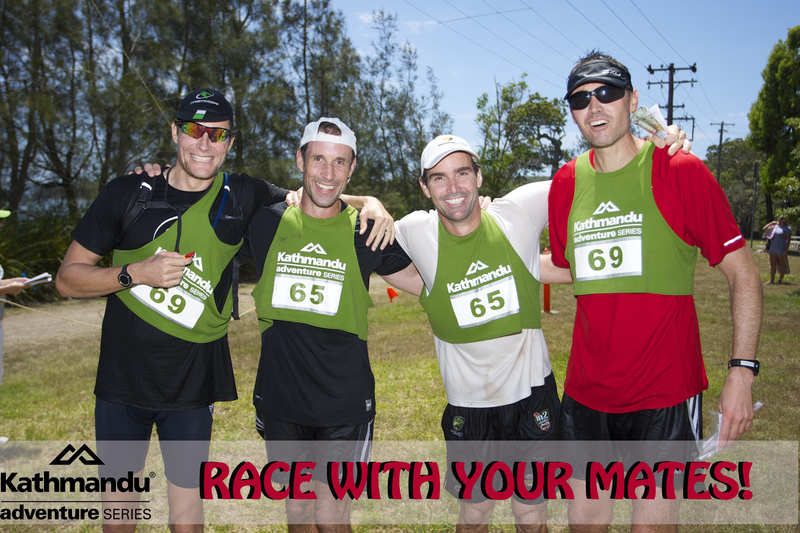 Due to the number of competitors we will be running multiple courses at the race in the Blue Mountains. Everyone will be competing on the same course but will complete the legs in a different order to avoid congestion. If you would like to race with your friends, would you please send an email using the links below no later than 5pm Wednesday, 30th July. The email must contain the team names of the teams wishing to race together. Any emails received not containing the correct information may not be processed in time.